Appearing for IAS through combined competitive examination for civil services exam and recruitment into Indian civil service is not an easy task. Delhi is known for world class IAS Institutes with experienced faculty members. Getting admission into civil services coaching in Delhi is the best option for students across India. Every year lots of students with an aim to become an IAS officer join civil service coaching in Delhi. UPSC is a self prevailing government organization that ascertains that the recruitment’s are on the basis of impartial examination pattern. That’s why the notification of the examination is published in the daily news or employment news so that everyone knows about it happening. The IAS Prelims is an objective type examination that is conducted every year in the month of June with two following papers. 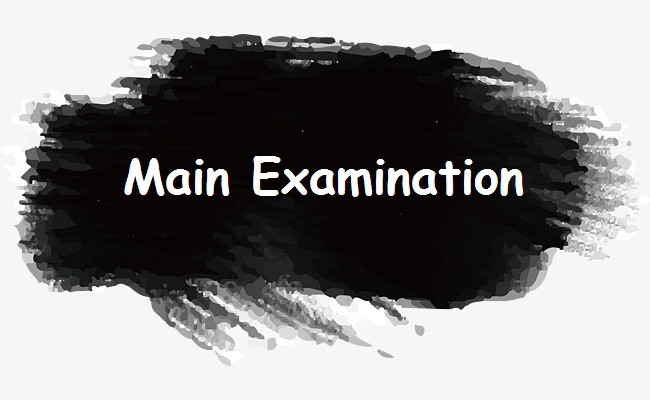 Paper I – The first paper is general study with maximum of 150 marks that contain 150 questions. The questions are asked from the six topics which include Indian history, constitution of India, Economics, Geography, Science and Current affairs. And the duration of the exam expands over two hours. Paper II – The second paper is optional and bases on the student choice which may include Economic, Physics, Psychology and political science. This exam has a maximum of 300 marks against 120 questions and the duration of the exam expands over two hours. The IAS prelims are very competitive and only highest scorers qualify for the main examination. 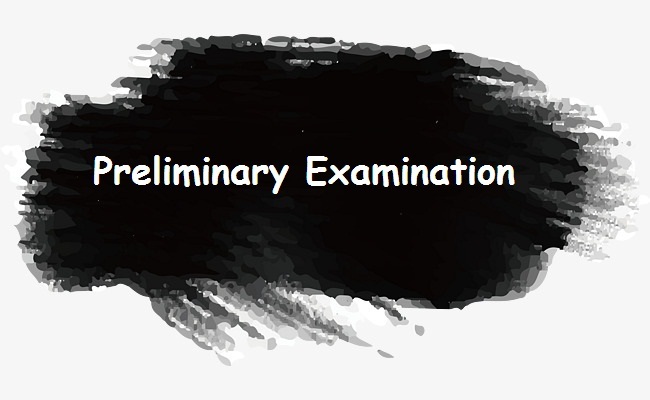 Also, it is very interesting to note that the qualifying percentage in the preliminary examination is 10%. Paper I & II – This includes language papers each with maximum of 300 marks. One paper is English which is compulsory and the other is an India language mentioned in the eighth schedule of the Indian constitution. It is necessary to pass these papers with minimum percentage. Paper III – This is a subjective typed paper with 200 marks maximum. The students have the flexibility to write either in English or any other Indian language mentioned in the eighth schedule of the constitution. Paper IV & V – These papers are of 3oo marks each that include the subject, such as general studies, general knowledge and current affairs. Paper VI VII VIII & IX – Two subjects are optional and all these four papers are of total 1200 marks with 300 marks each paper. This is the final elimination stage and the expected competition at this stage is highest. In this the candidates are selected with 1:2 ratios. In this the candidates are tested based on their personality, teamwork, leadership quality and social traits and their aptitude and skill that are usually involved in the work. 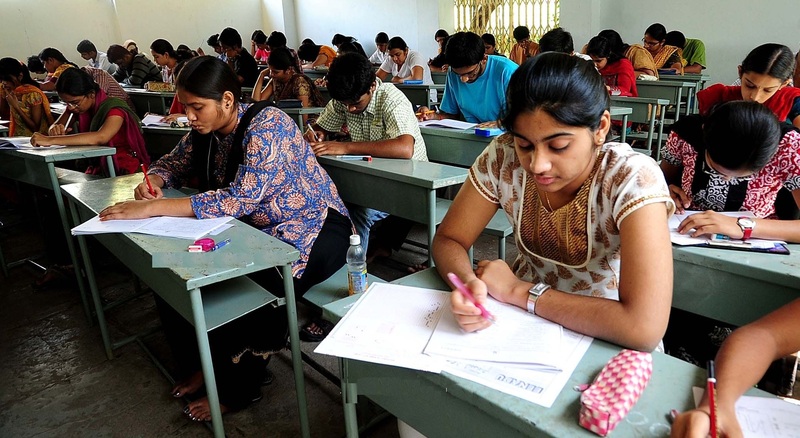 Top Trending Topic: How Coaching institute Can help Crack Civil Service Exam? After personality test, the candidates have to undergo a mandatory training at the Lal Bahadur National Academy of Administration in Masuri as a probationary officer. After this, specific job oriented training is conducted separately by each service. Students of Delhi have high success ration in the civil services examination conducted by UPSC. This was possible due to world class civil services coaching institutes in Delhi.